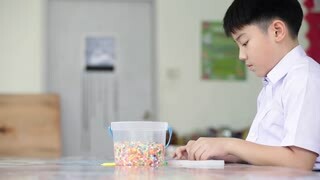 Search Results for "school art"
Asian cute boy with play plastic toys at school, Art hours. Cute young girl looking away dreamily while drawing at school. 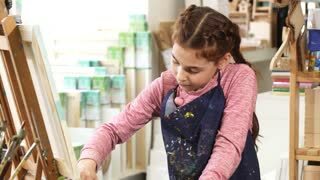 Adorable little girl daydreaming, while working on her art project at school. Childhood, imagination, learning concept. Happy cute schoolgirl smiling to the camera over her shoulder while drawing. 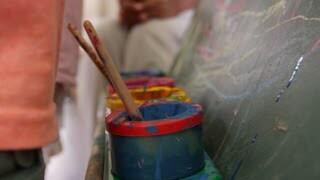 Sliding shot of a young girl enjoying coloring, working on her art project at school. Fun, leisure, ideas concept. Two young girls working on an art project with their teacher at school. Sliding shot of adorable girls looking excited while drawing with their teacher. Mature woman teaching her students. Happy female teacher drawing with her student at school. Cute red haired schoolgirl enjoying working on an art project with her teacher. Beautiful woman helping her student with drawing. Mature female teacher enjoying working with her little student at school. Beautiful woman helping little cute girl with her drawings. Adorable schoolgirl talking to her art teacher while coloring. 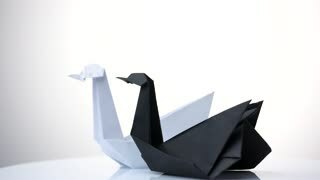 White and black paper swans. Beautiful paper animals. School art concept. Paper artwork concept. The girl is painting a picture in a children's studio of fine art. 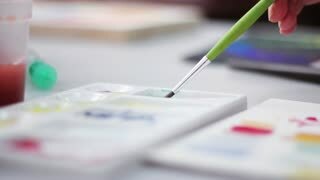 School of early development. 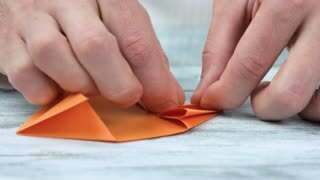 Hands folding origami from orange paper. Japanese paper art workshop. Paper crafting school. Serious young woman artist is working at picture painting with acrylic paints in arts school classroom with easels and artworks. Creative work and people concept. child girl drawing school talent concept. art tutorials. happy childhood.